These damn apes outsmarted me again! When Rise of the Planet of the Apes burst onto the scene three summers ago, I had grave misgivings. The concept was always inherently silly, and it was hard to imagine any kind of re-imagining of the cult/camp classics from the 1960’s and 1970’s making any kind of sense. 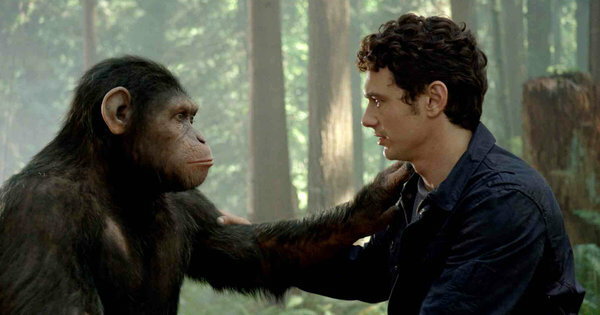 But, lo and behold, Rise of the Planet of the Apes was a finely crafted piece of entertainment with amazing effects, an emotionally involving story, a stupendous lead performance from Andy Serkis as super ape Caesar, and confident direction from maestro Rupert Wyatt. When the film’s surprise success guaranteed sequels, I was crushed to learn Wyatt would not be returning in the director’s chair. In whose hands could a sequel make any kind of sense? 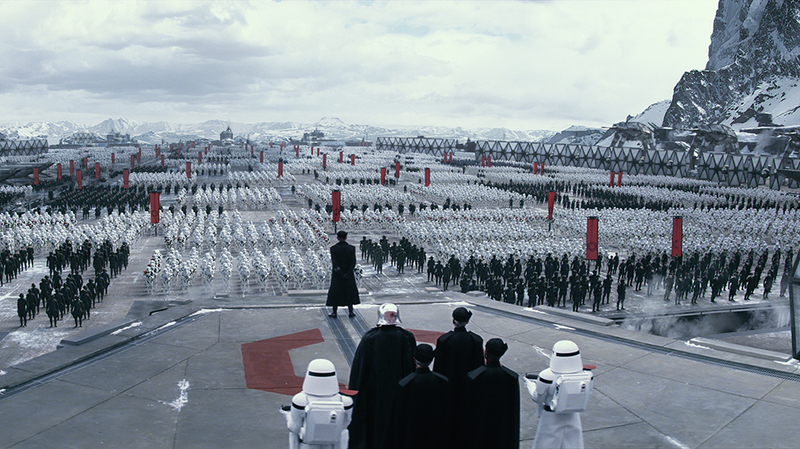 This thing would be a debacle or at the very least have a bad case of sequel-itis, right? Well, here I am, dear readers, admitting I was wrong…again. 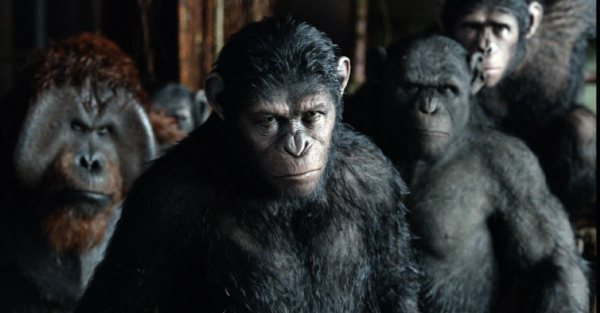 Apparently Matt Reeves (who for far too long, lived under the thumb of the overrated Hollywood demigod J.J. Abrams) can direct the heck out of an Apes flick. Dawn of the Planet of the Apes capitalizes with expert precision on the goodwill from the first film, once again putting Serkis as Caesar and the other apes front and center, ups the emotional ante, ups the action, and mines the very best elements from uber-popular TV shows to be massively appealing to a broad audience without ever seeming to kowtow to the masses.